SFARDS, the company formed after the merging Gridseed and WiiBox, has just announced that they have completed their new 28nm SF3301 dual-algorithm ASIC chip manufactured using the latest in FD-SOI processing technology and have released specifications about expected power usage and performance. 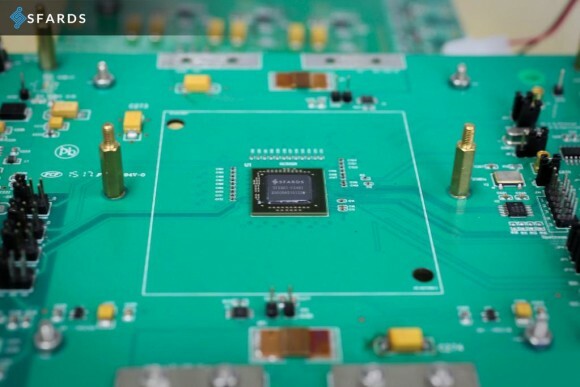 The SF3301 is the claimed to be the world’s first chip to use this manufacturing process and is at the same time the first 28nm dual-algorithm (SHA-256 and Scrypt) chip, capable of mining these two algorithms simultaneously or separately. SFARDS is apparently planning to release a number of documents for the SF3301 as open-source by the end of this month. 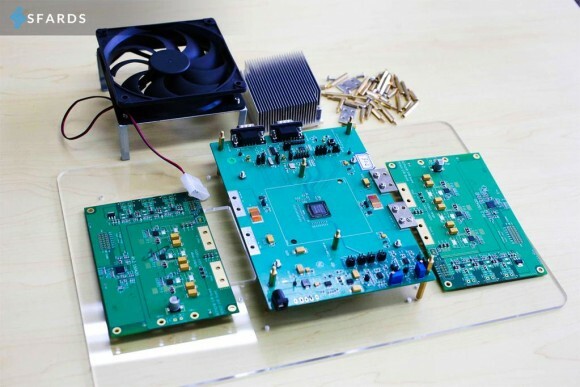 The ASIC’s development board design and its software should also be published, and in May the design specifications for their debut Dual Miner solution is expected to be released. 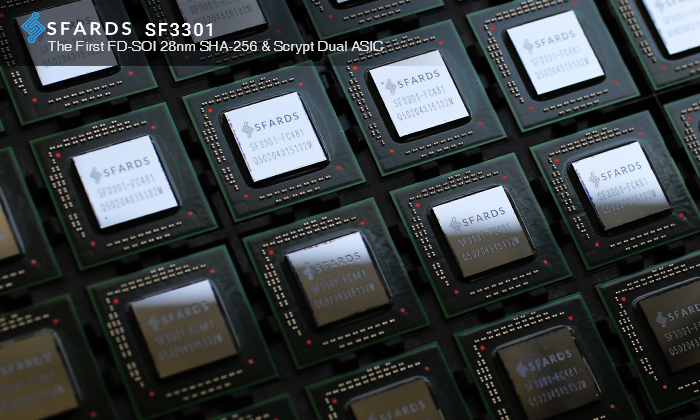 SFARDS will be selling ASIC development boards and sample chips, making the SF3301 accessible to developers who wish to customize and build their own hardware in the near future, though no mention of expected time frame is mentioned yet. 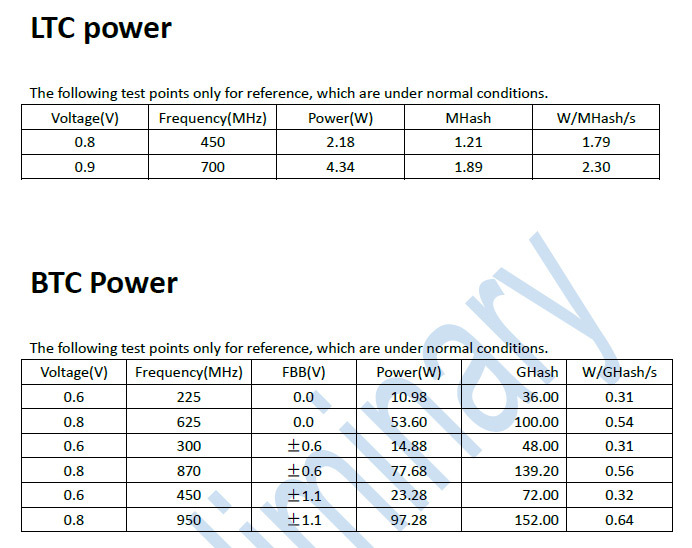 No word yet on piring per chip or the miner or the number of chips we are going to see in the first upcoming miner.